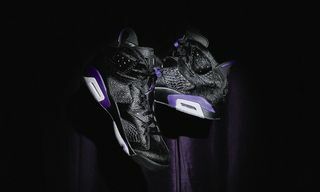 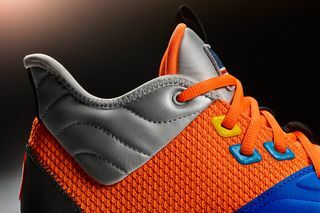 Key Features: The sneaker features a reimagined neoprene ankle collar, as well as a lighter foam in the midsole. 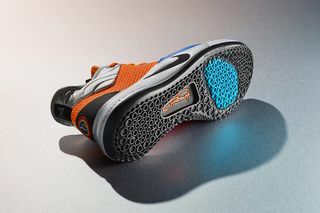 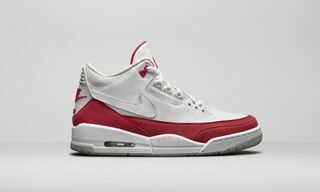 Additionally, the tongue has been integrated into the collar, with mesh used on the upper to create a lighter shoe overall. 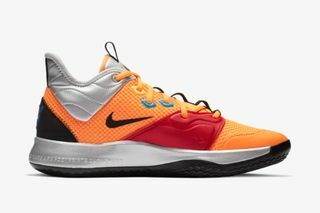 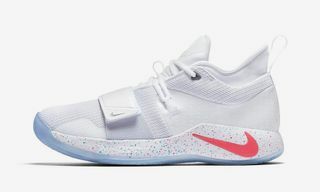 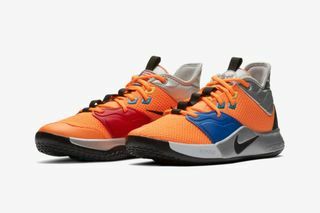 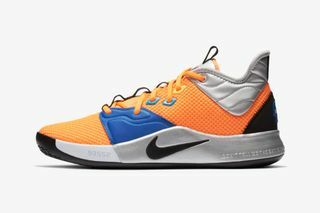 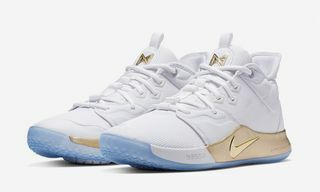 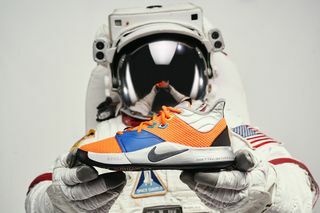 Editor’s Notes: Nike and Oklahoma City Thunder’s Paul George have unveiled the NBA star’s latest signature shoe, the PG 3, in a NASA-themed colorway. 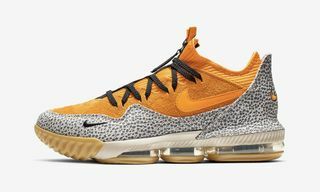 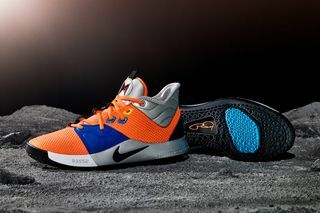 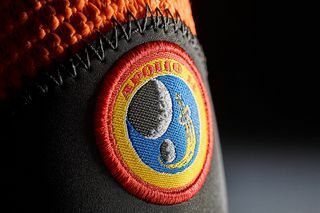 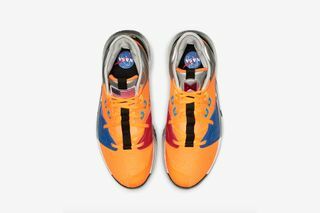 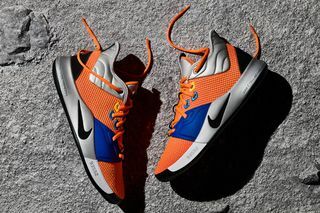 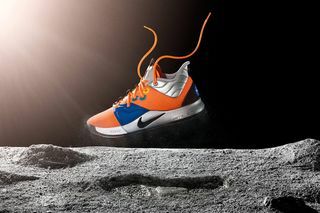 In addition to the space exploration theme, the colorway is a nod to the Thunder’s team colors, as well as the classic NASA logo and spacesuit. 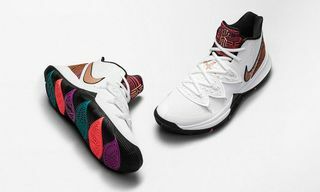 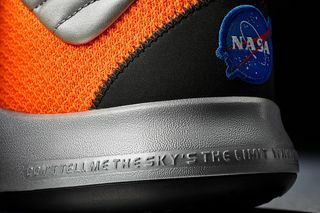 An American flag is embossed on the tongue, while NASA’s logo can be seen on the heel. 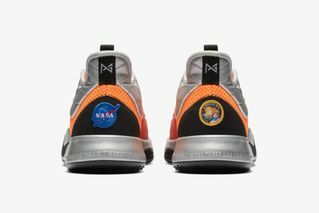 George’s favorite quote, “Don’t tell me the sky’s the limit when there are footprints on the moon,” is printed along the heel. 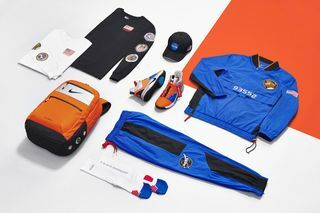 The sneaker drops alongside a complementary capsule of NASA-themed apparel today, January 26, at Nike and select retailers.